Join the team at Purple Moon! Do you remember the wonder of your childhood? Would you like to be part of a teaching team that wants to create that wonder for the children we teach? We are looking for educated and experienced teachers who are interested in bringing joy and wonder to the children as well as refining and advancing their teaching practice. 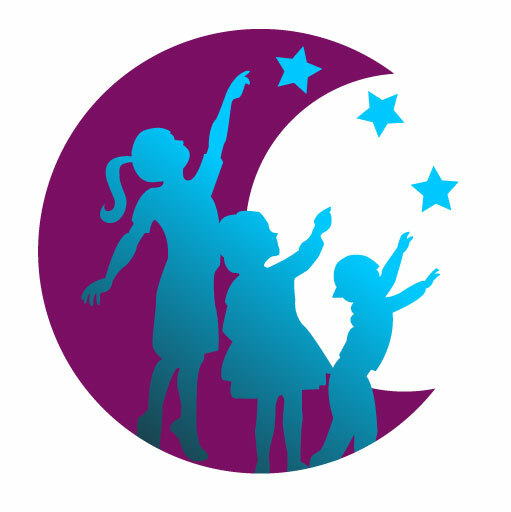 At Purple Moon, we believe the best early childhood care setting is based in a solid and caring relationship between teacher, parent, and child. Therefore, we believe our employees are the most important proponents of our philosophy, upon whom the success of our school depends . As a result, we offer highly competitive salaries, health, dental, vision, and life benefits, paid time off, paid holidays, vacation time, staff development days, and a mentoring program. We are a family owned and directed center in a beautiful location with a newly renovated facility. Come join us and bring joy and wonder to future generations! See job openings below and send resume and cover letter to office@purplemoonelc.om for consideration.